SJQL Fall Brawl Lacrosse League is an affordable way to keep playing lacrosse without the stress of practices and scheduling conflicts; an opportunity to keep the stick in player's hands, improve skills & field IQ, and have fun while playing! Below are a few ways to help you stay connected with SJQL Fall Brawl Lacrosse League. Parents - Please make sure you are registered in the SJQL registration system as a Parent and are linked to your son's profile or add your email to your son's account, just separate each address with a comma. You can also add your cell phone # to your account and receive text messages. Simply add your # and select your cell phone provider from the drop down. If you do not want text messages select No Test Messages. There is a Get RSS Feeds button on the top right corner of your Team page. Click on it to initiate the subscription process. RSS Feed (Really Simple Syndication) allows users to avoid manually inspecting all of the websites they are interested in, and instead subscribe to the websites such that all new content is pushed onto their browser when it becomes available. Add your Team Page or the SJQL Home Page to your Home Screen. Become a Fan or Like Fall Brawl Lacrosse League on Facebook and turn ON Notifications to receive email updates. 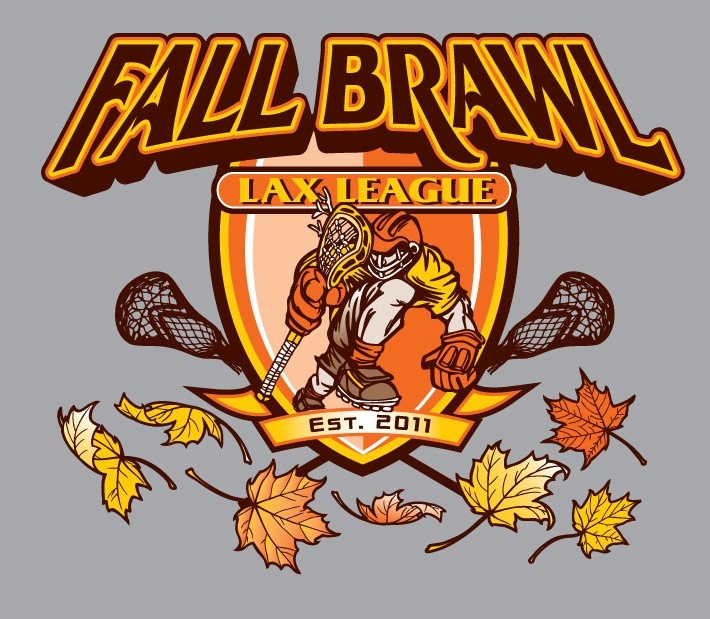 Facebook Link:https://www.facebook.com/pages/Fall-Brawl-Lax-League/129873173771594?ref=bookmarks. NOTE: LeagueAthletics.com adheres to strict anti-spam guidelines, and under no circumstances will LeagueAthletics.com allow users of the LeagueAthletics.com system to "turn off" or work-around email regulations. Our communication tools are of the utmost important to our customers, and we strive to provide the best services possible. For information on how to add LeagueAthletics.com as a "Safe Sender, please click HERE. If you need help with any of the mentioned above, please email Lee Ann McLoughlin, .